14 years before The Rock of Ivanore, Jayson fights his inner demons and his enemies to protect the Seer's crystal. ​​​The choice between love and loyalty can break you. Jayson lives among the shadows of Hestoria, his sole purpose for staying alive—to protect his half of the Seer’s crystal. 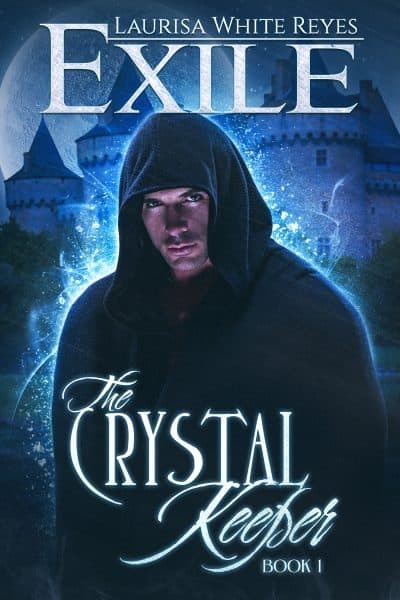 Exiled from his homeland for loving the king’s daughter, Ivanore, Jayson is now pursued by two opposing factions: the Vatéz (League of Magicians) who intend to use the crystal for their own selfish gain, and the Guilde, the ancient guardians of the crystal.